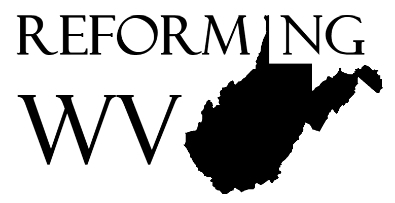 Reforming West Virginia: What is Reformed Theology? The Protestant Reformation occurred in the 1500's. For centuries, the Roman Catholic Church had cluttered and contradicted the Bible's teaching. Martin Luther, Ulrich Zwingli, John Calvin, and many, many others sought to realign the church's faith with Scripture alone. All of today's Protestant denominations (Baptist, Presbyterian, Methodist, Lutheran, etc.) owe their existence to this Reformation. Reformed Theology refers to important Biblical teachings that contributed to and followed from the Reformation. It is most commonly associated with 1) the Five Solas, 2) Calvinism, 3) Covenant Theology, and 4) Confessionalism. The term Calvinism honors the contributions of John Calvin (1509-1564), who wrote one of the most important theology books to come out of the Reformation, Institutes of the Christian Religion, which has impacted nearly every denomination of Christianity. Calvinists believe that God has planned and guaranteed, for his own glory and before time began, all that will come to pass, including the salvation of all those who will believe in him. Human beings are completely and entirely to blame for the sinful condition that separates them from God. This condition affects their entire being, so that they are totally unable to choose God by their own power. Since they are dead in their trespasses and sins, they cannot do anything to save themselves. God chose people to save from this dead and helpless condition. 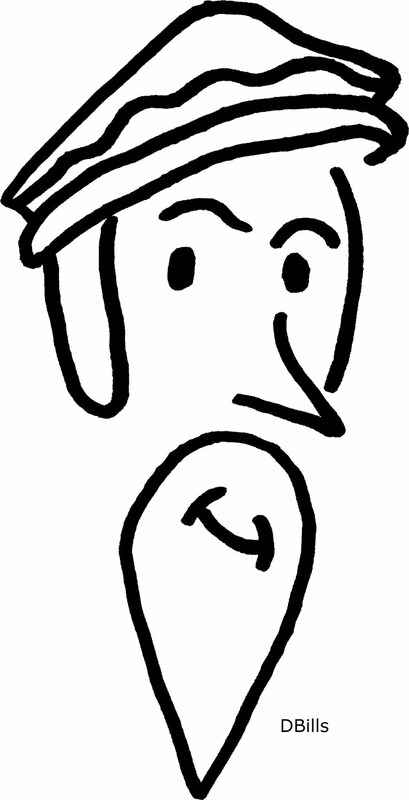 He did not have to choose anyone--he could leave them to their sin and punishment--but he chose some anyway. He did the choosing because they cannot. God sent Jesus to die for those he chose, by which he covered all their sins. Christ did not die just to make salvation possible for everyone; he died to make it absolutely certain for those he chose. This means that no one for whom Christ died will ever go to hell. The most controversial implication of this is that Christ did not die for everyone in the exact same way. All those God chose will definitely come to Jesus. He will lose none of them. God will not let anyone he chose die in their trespasses and sins. All those God chose will continue in their faith until the day they die. They might have ups and downs, but in the end they will never fall away from their faith. Those who do were never truly saved in the first place. These five points are often remembered using letters that spell the word TULIP: Total depravity, Unconditional election, Limited atonement, Irresistible grace, Perseverance of the saints. Can you hear in these Five Points why they are sometimes referred to as the Doctrines of Grace? If everyone deserves condemnation, and God doesn't have to save anyone, but he does anyway through the gift of Christ, what else would you call that but grace? In Covenant Theology, the Covenant promises of God unite the entire storyline of the Bible. God covenanted (made a binding contract) with his people through various representatives (Adam, Noah, Abraham, Moses, David, the prophets, etc.). God promised to live together with his people in a kingdom-on-earth if they would keep the terms of the contract (the Law of God). The essential parts of these kingdom promises were a people, and land, and a king. The people of God did not and could not keep the terms of the contract, so God took the kingdom away. The kings died, the people scattered, and the land was conquered. Then God did something wonderful and gracious and merciful. He made a New Covenant. In the New Covenant, God kept the terms of the contract for his people through Jesus Christ. Jesus kept the law on their behalf and took their punishment in their place. The New Covenant Kingdom's people would come from every tribe, tongue, and nation throughout the entire world! The New Covenant Kingdom's land would be the entire earth! The New Covenant Kingdom's king would be the Son of God, who would rule over and dwell with his people in the land for all eternity! Emmanuel! The Old Covenant revealed humanity's unfaithfulness, and the New Covenant revealed God's faithfulness. Together they showcased God's perfections: his goodness, his justice, his mercy, his power, etc. Together they glorified God. Creeds and Confessions are used as tools to teach church members what God reveals in the Bible. 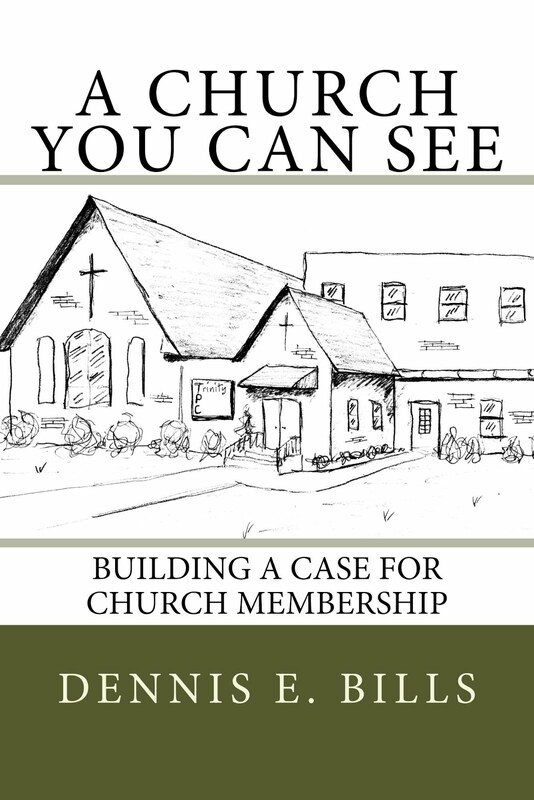 Creeds and Confessions bring unity to the Church by providing a standard for agreement and fellowship among churches and denominations. Churches that agree with a certain Statement of Faith generally know that their beliefs are similar and compatible. Creeds and Confessions protect the teaching of the church from the changing whims of culture and popular belief. How many churches do you know that have given in to worldly pressure to change what they believe? "No Creed but the Bible"
"No creed but the Bible." You may have heard something like this before. Unfortunately, this statement fails to acknowledge that all Christians, churches, and denominations make statements of faith every time they summarize, teach, or preach anything about God. Unless one is willing to preach using only the words of Scripture and nothing else (in other words, to simply read the Bible aloud), one cannot avoid creating informal statements of faith in every conversation about God. Even most modern, "non-creedal" churches include in their constitutions some brief Statement of Faith. They therefore have no grounds to argue against the use of more formal, lengthy, time-honored Statements of Faith. "No Creed but the Bible" is just not possible. Whether written or unwritten, formal, or informal, all churches create Statements of Faith. Why not use one that has providentially stood the test of time? Reformed creeds come in different shapes and sizes, but they tend to share many of the same ideas. Chief among them is the Westminster Confession of Faith (WCF). In the mid-1600's dozens of godly scholars and preachers collaborated for years to accurately summarize the teaching of Scripture. Today, the WCF is chiefly used by the Presbyterians. But the Baptists have their own version of it, The London Baptist Confession of 1689. The Baptists used the WCF as a template for this confession, which reveals that the Baptists have a strong, Reformed heritage. Thankfully, many Baptist churches continue to affirm their beautiful and historic creed.